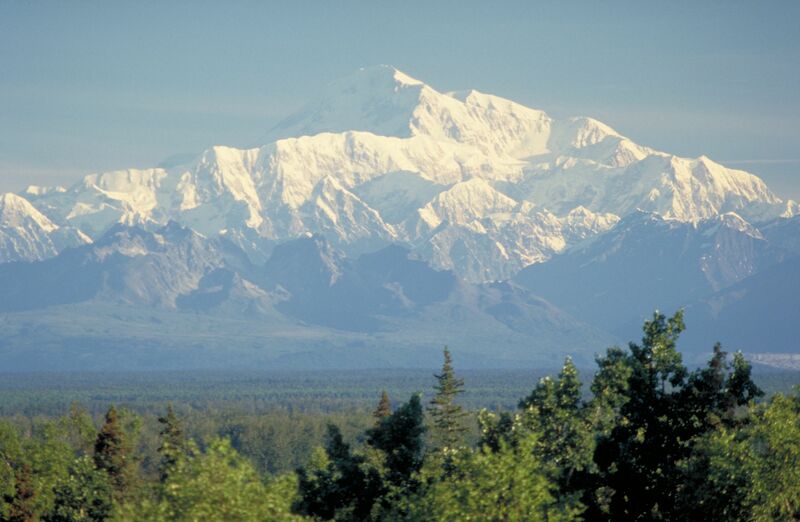 The tallest peak in North America, Denali stands a towering 20,320 feet tall. It’s located inside Denali National Park and Preserve, an area of more than 6 million acres – slightly larger than the state of Massachusetts – often ranked as one of Alaska’s top attractions. It’s more than just Denali that make the park a special place. 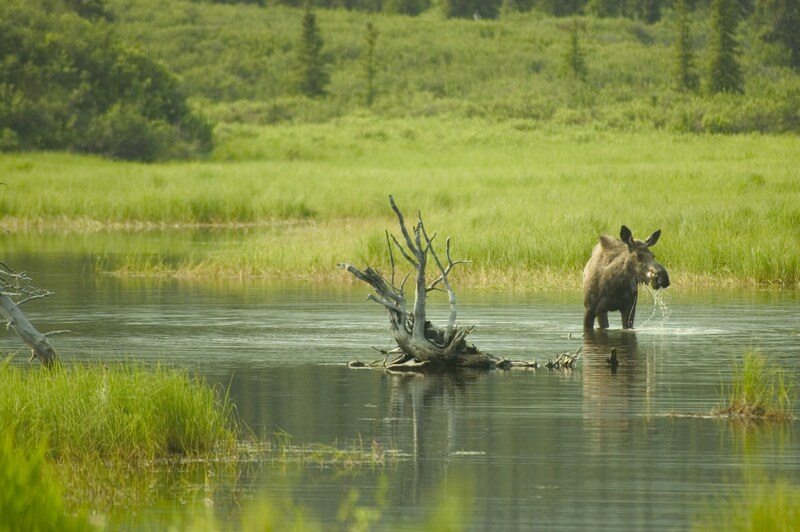 It’s home to 37 species of mammals, everything from moose, caribou, wolves and brown bears. The roads inside the park are closed to most vehicles, but buses still give guests one of the best wildlife viewing experiences in Alaska. Additionally, day hikers can get off the bus anywhere along the Park Road and then just flag down a bus for a ride back to the park’s entrance when they’re done. Denali National Park and Preserve might be rugged, but that doesn’t mean visitors have to rough it. There are two Princess wilderness lodges located near the park to help travelers unwind in luxury and comfort after a day of exploring. Located just one mile from the park’s entrance, the Denali Princess Wilderness Lodge has comfortably appointed rooms and an expansive deck overlooking the park and the Nenana River. The Mt. McKinley Princess Wilderness Lodge is located south of the national park on the banks of the Chulitna River. The great room at this lodge features enormous floor-to-ceiling windows that look out on Denali and the Alaska Range.